Located in Burleigh Waters, Gold Coast, we welcome pets and pet parents from Burleigh Heads, Varsity Lakes, Miami, and surrounding suburbs. 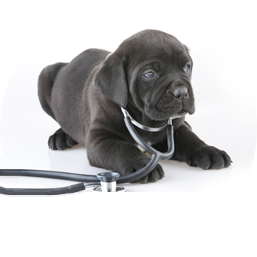 At Vetcall Burleigh, we aim to provide a comprehensive, professional and compassionate veterinary service. 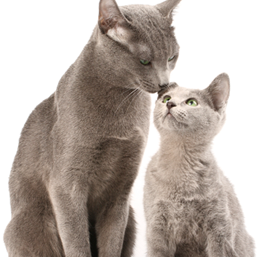 We recognise the significance of your pets and the place they hold in your family. Dr Nathan and our animal health care team will offer education, advice and care to ensure your pet has the longest, happiest and healthiest life possible. 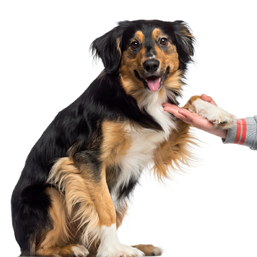 Find out more about us by booking a hospital tour or bring your pet to meet our team at anytime.